He popped the question after only six months of dating, plus, boy diagnosed with "fear of growing up"
3. 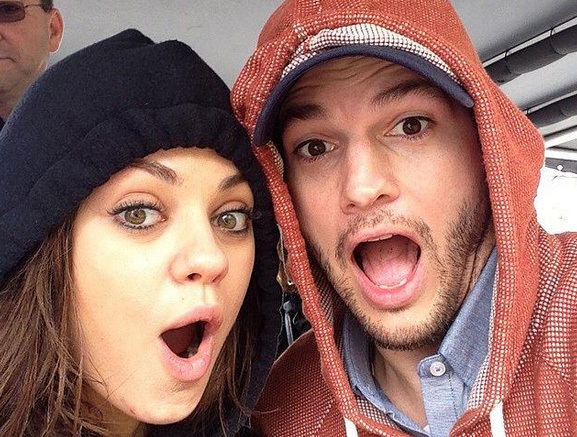 Are Ashton Kutcher and Mila Kunis married? 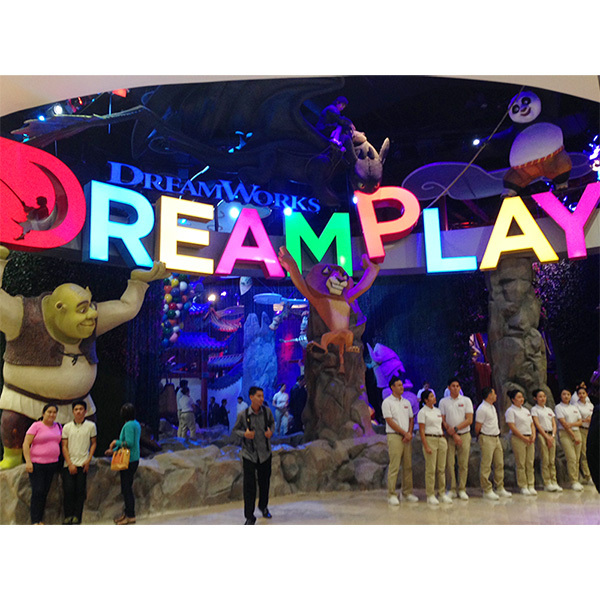 City of Dreams Manila Officially Opens, Gives a Peek into "DreamPlay"